The San Francisco Deltas have added the first pieces to their inaugural roster, the club announced today. 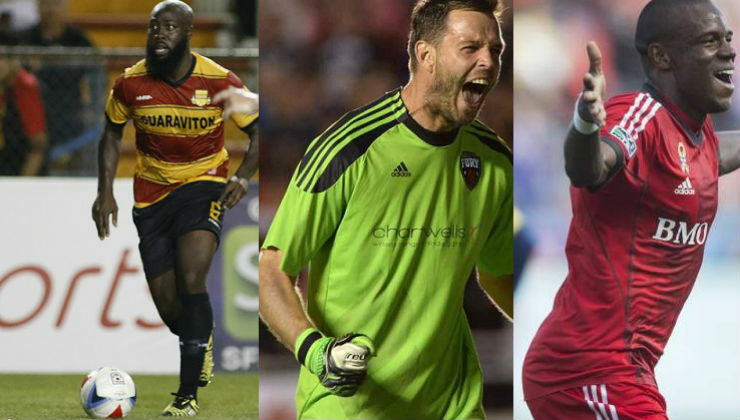 Goalkeeper Romuald Peiser, defender Nana Attakora, and winger Jackson Henrique Gonçalves Pereira, simply known as Jackson, will suit up for the Deltas for the 2017 season. 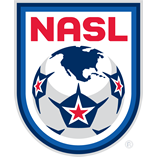 Peiser, 37, earned the 2015 NASL Golden Glove award when he posted a goals against average 0.76 to go along with 14 shutouts, which included a 648-minute streak without allowing a goal. He spent the past three seasons with Ottawa Fury FC, The French 'keeper has played in his native France, Germany, and Portugal before moving to North America. Peiser is also familair with Deltas coach Marc Dos Santos during their time together in Ottawa, making appearance in The Championship Final in 2015. "We have a goalkeeper who knows the North American scene," Dos Santos said. "We need this type of player to build our squad from the back." Attakora, 27, is another addition to the club's rearguard. The Canadian international spent the 2016 season with the Fort Lauderdale Strikers and made 21 appearances. Attakora also played in the NASL in 2015 with the San Antonio Scorpions. He began his career with MLS's Toronto FC and also featured with the San Jose Earthquakes and D.C. United. The center back spent one season in Finland with Haka in 2012. "He's prove his ability on the national and professional stages," Dos Santos said. "He gives us strength on the back line." Jackson, 28, is the first attacking player signed by the club. He spent the early stages of his career in Brazil, most notably wwith Sao Paulo, before coming to North America on a loan spell with FC Dallas in 2010. He eventually made the move permananent and most recently featured with Toronto FC, scoring five times in 52 appearances with the club. "Jackson is a powerful player," Dos Santos added. "To have his experience and versatility is critical for us in our expansion year."